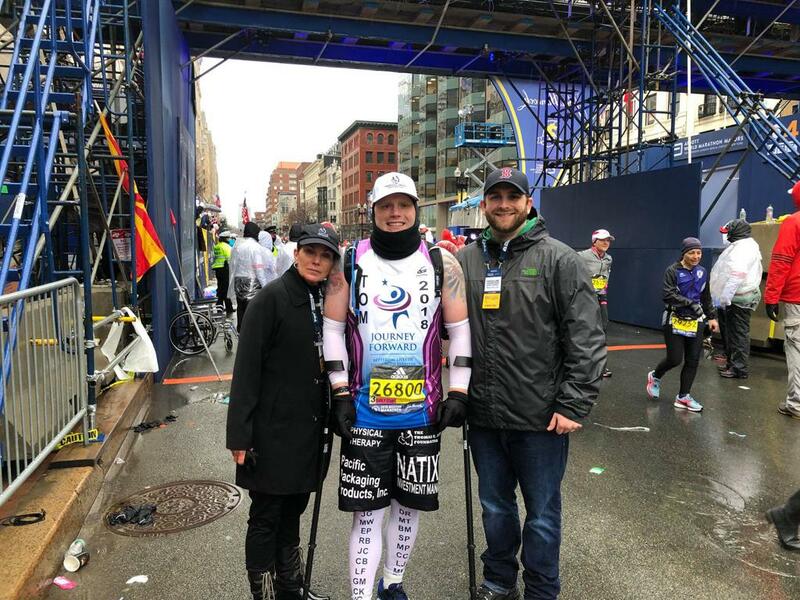 We are #MassProud of Massachusetts Hockey Safety Committee Chair Tom Smith! 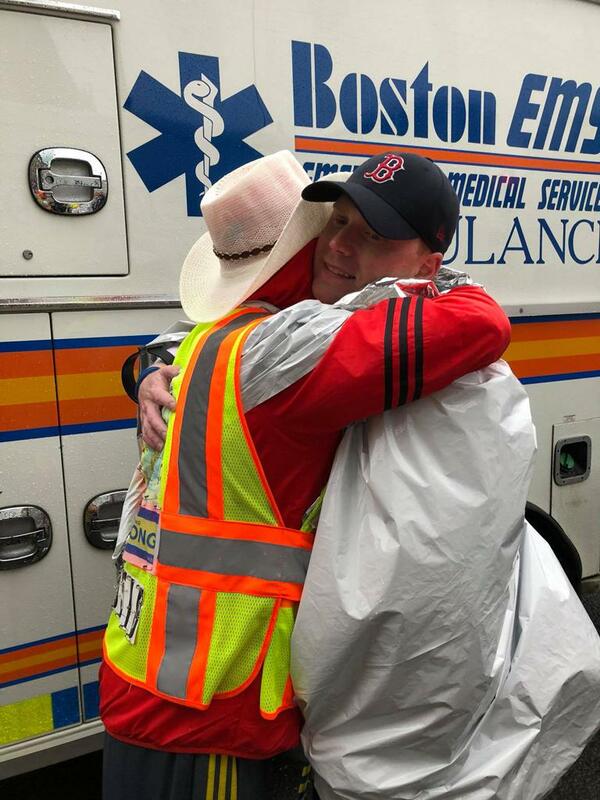 He recently completed the 2018 Boston Marathon 10 years after completing his first Boston Marathon. 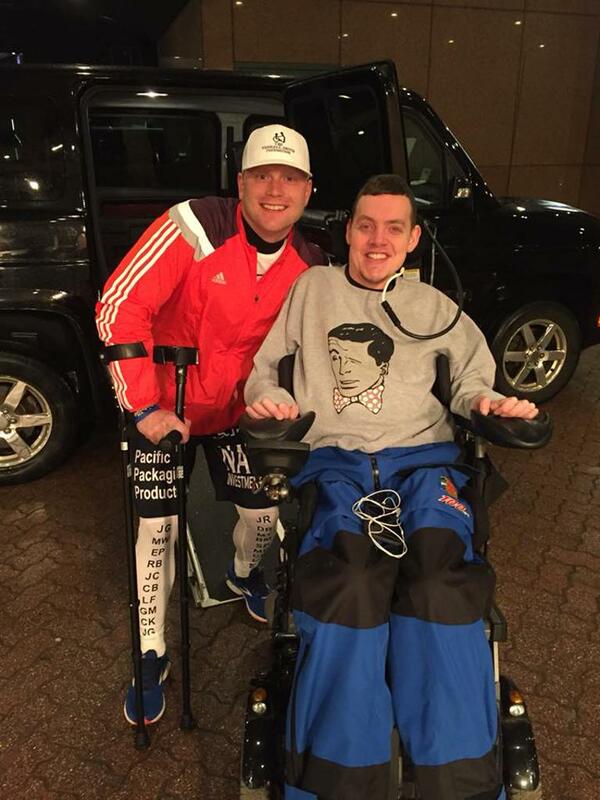 Also, 10 years after suffering his first paralyzing accident. Tom inspires us all with his efforts in increasing the safety of ALL our Massachusetts Hockey players, such as introducing our hockey specific Concussion Card this past season. 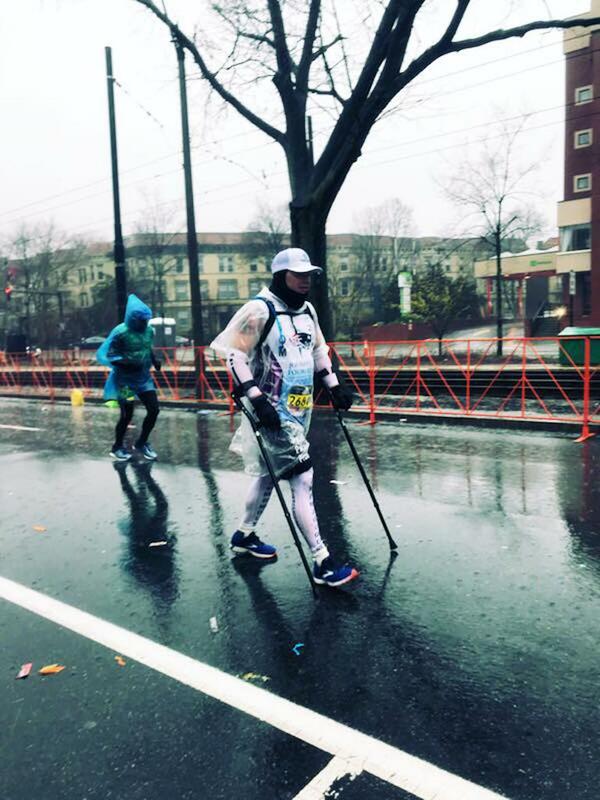 Also, he has now walked the 26.2 mile 2018 Boston Marathon with the assistance of canes, after suffering three paralyzing accidents over the past 10 years. 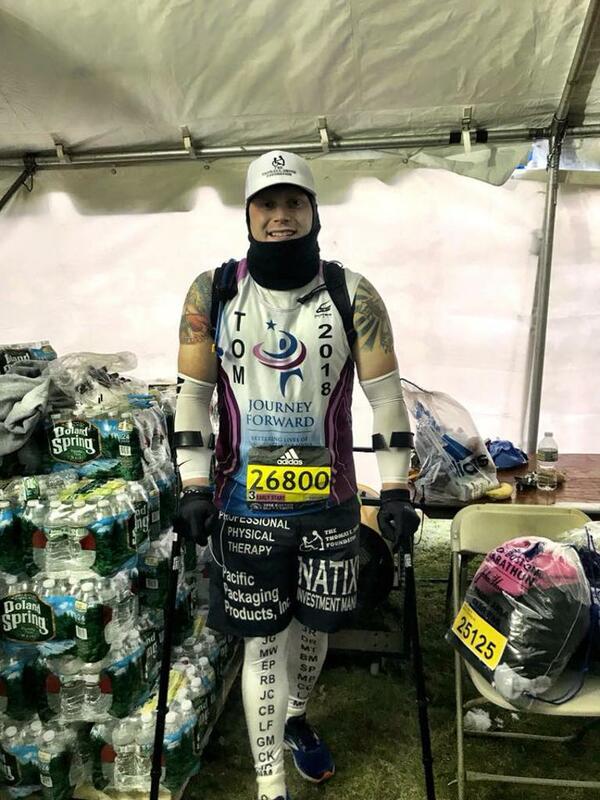 For more information on Tom's journey, please see the links and video below. 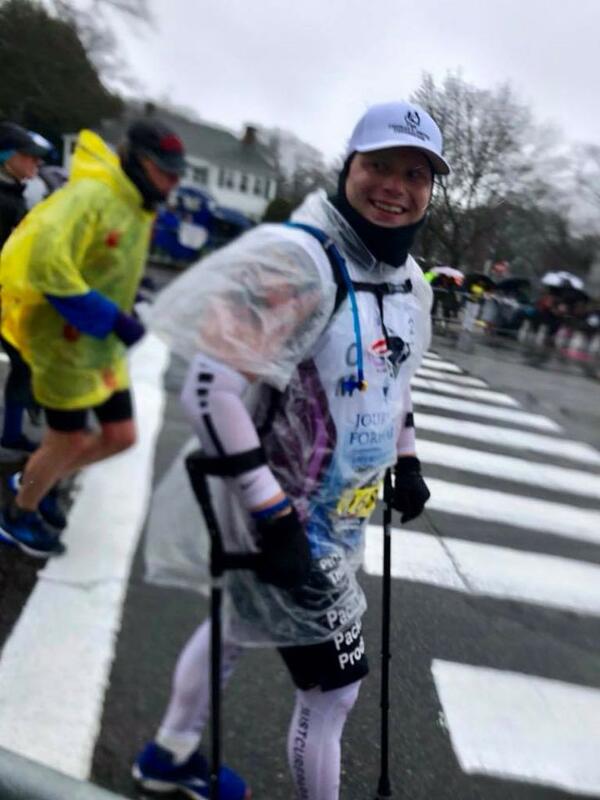 Congratulations Tom on completing an incredible accomplishment and bringing awareness to paralysis!